Sumptuous boxed gift edition of five omnibus hardbacks containing all 21 novels in the Aubrey/Maturin series. 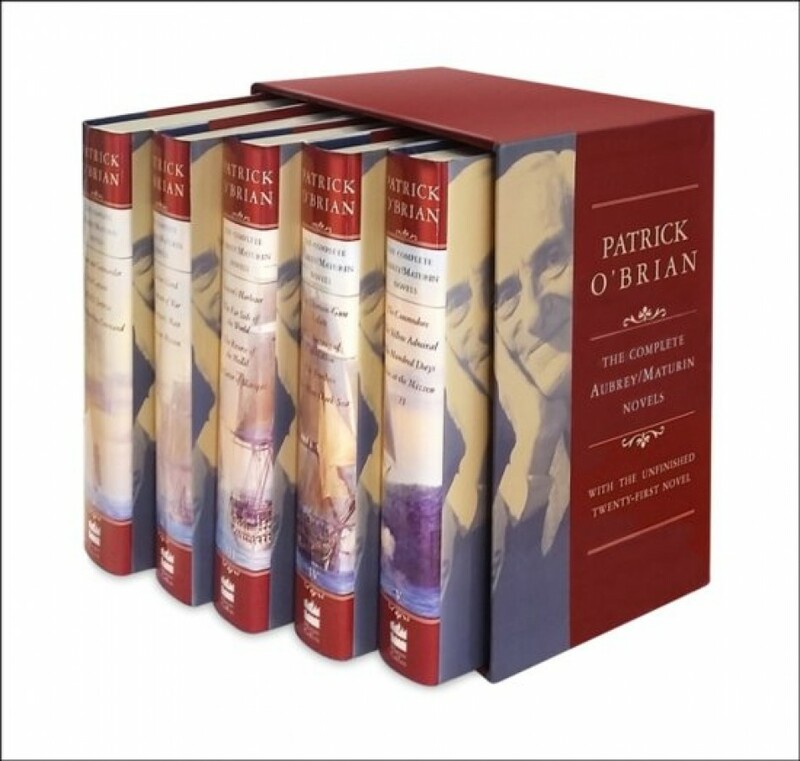 Patrick O'Brian's twenty-one-volume Aubrey/Maturin series of nautical adventures set during the Napoleonic War has delighted generations of devoted fans, inspired a blockbuster film, and sold millions of copies in twenty-four languages. These five omnibus volumes, beautifully produced and boxed, contain 7,000 pages of what has often been described as a single, continuous narrative. They are a perfect tribute for such a literary achievement, and a perfect gift for the O'Brian enthusiast.